I can feel it. Spring weather is on its way. It has surely been slow in coming, but I think it is just around the corner. 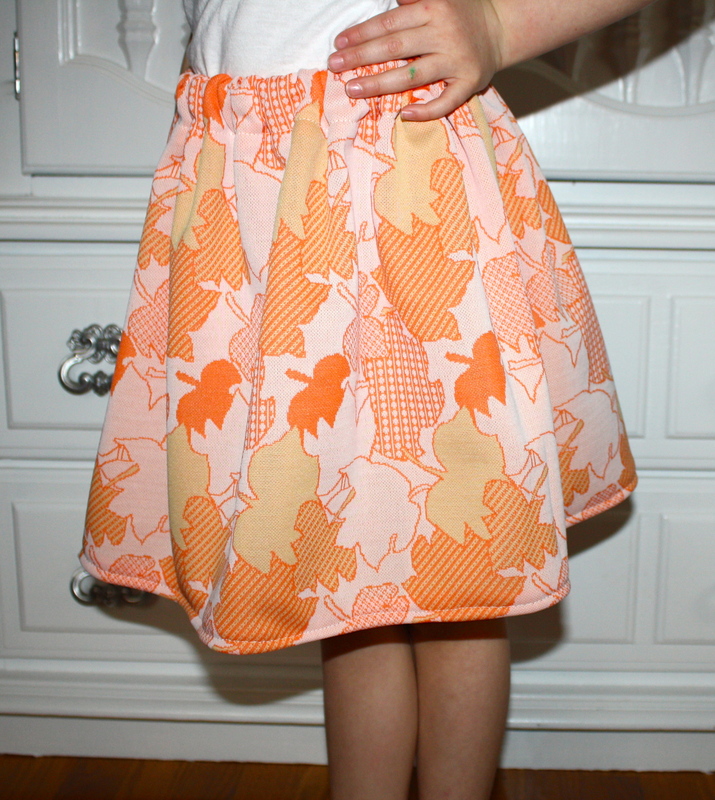 For that reason, I tucked myself in behind my sewing machine to craft some Spring goodies for my girls. 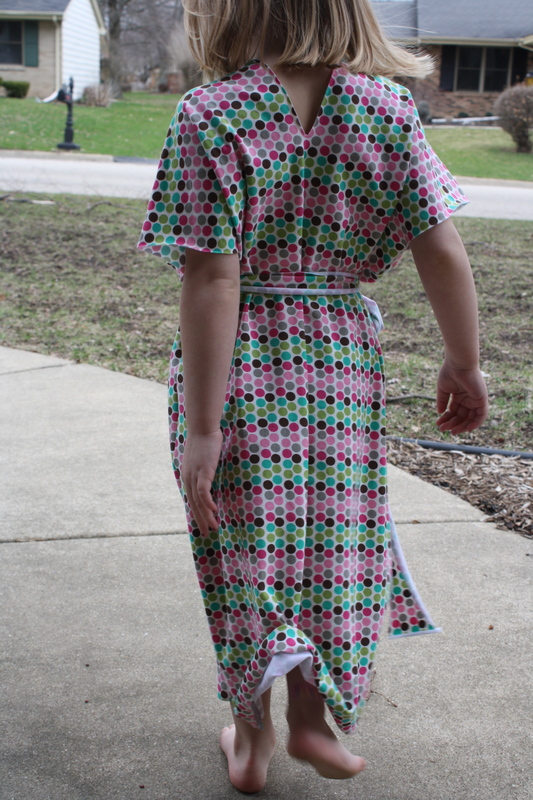 Using vintage fabric I found at a thrift store, I made a slightly adjusted version of Butterick B5757 for my oldest daughter. 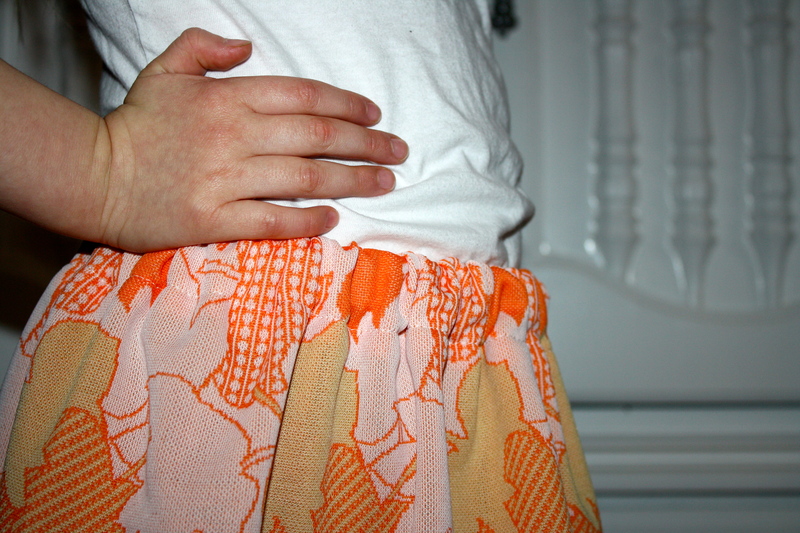 And then I made a mini-verson of the maxi dress from this wonderful blog for my youngest. 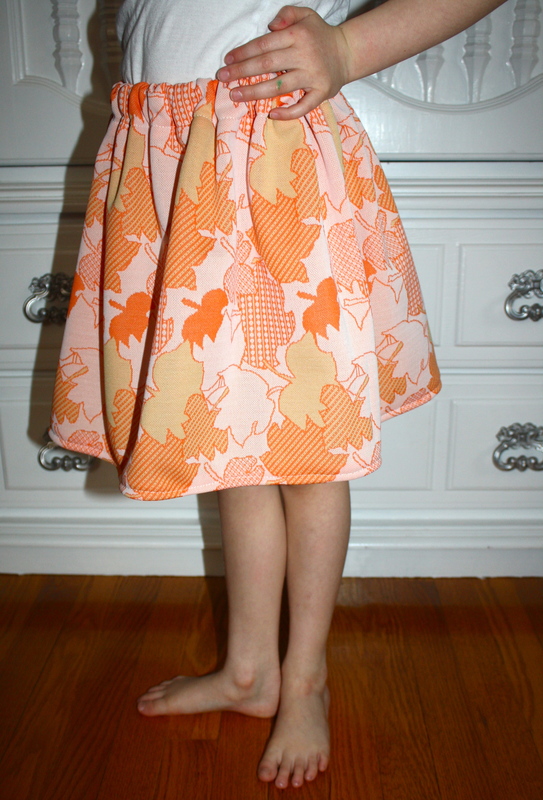 I kid you not, both of these pieces took under 30 minutes total time to sew. 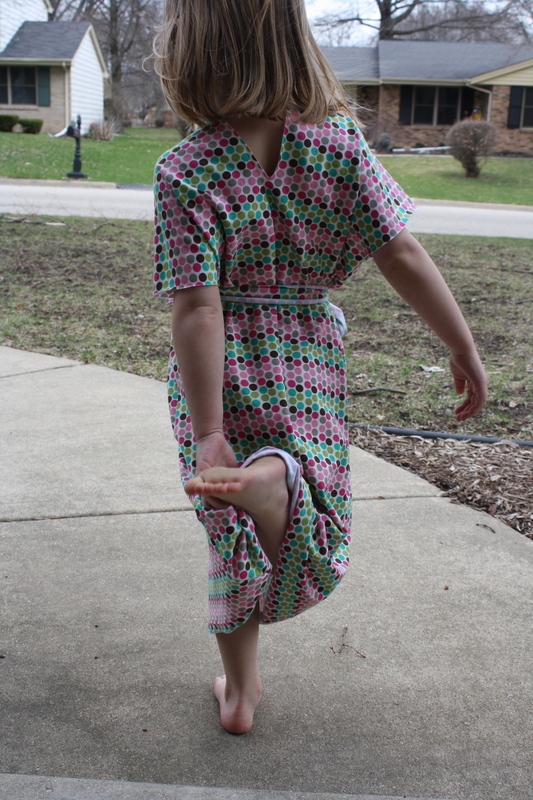 This mama has got to make a few more of these quick projects to finish off the girls’ spring wardrobes. This entry was posted in Holistic Living, Sewing, Sustainable Living and tagged Butterick B5757, DIY, holistic, holistic living, home, homemade, homemade clothes, homemaker, homemaking, kids, kids clothes, make, making, mama, maxi dress, mindfulness, mom, mother, sew, sewing, sewing machine, skirt, sustainable, sustainable living. Bookmark the permalink.